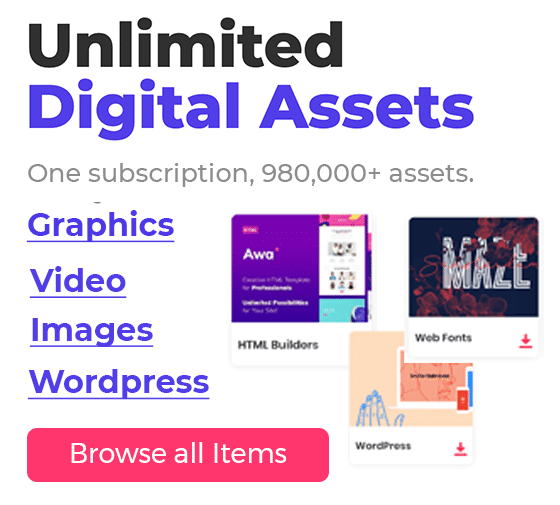 As we know icons are very important elements in user interface design, we talked this topic many times before so I don’t need to tell about this again. Line icons were popular trend but after releasing of ios 7 the trend become a solid design style/pattern. Line icons are excellent for mobile or web interface designing especially with flat style designs. 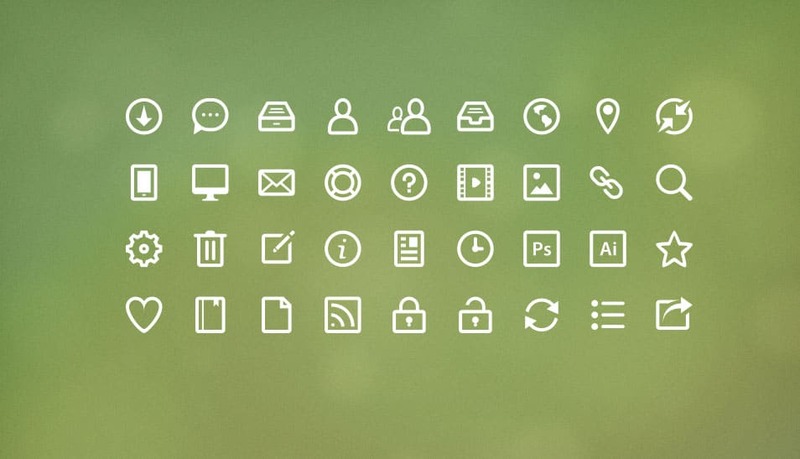 Today we collected some interesting free line icon sets for your use. 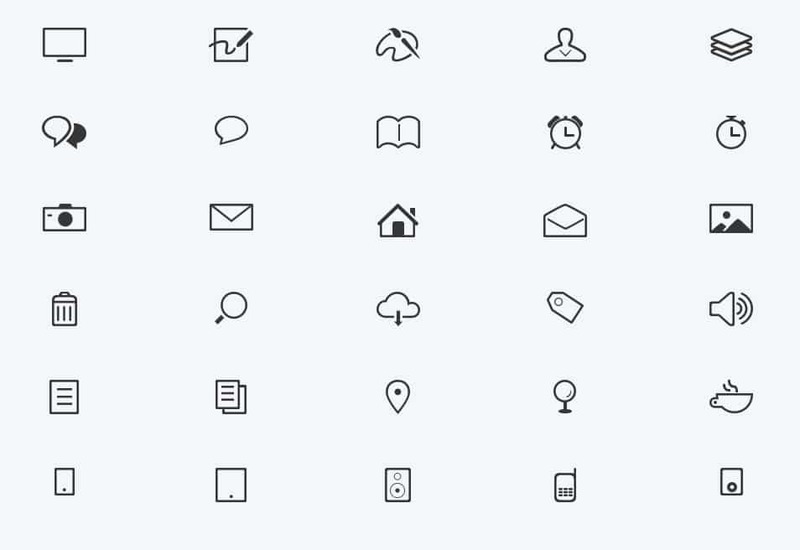 You can see the line icon collection below; we collected the best icon sets for user interface designs. 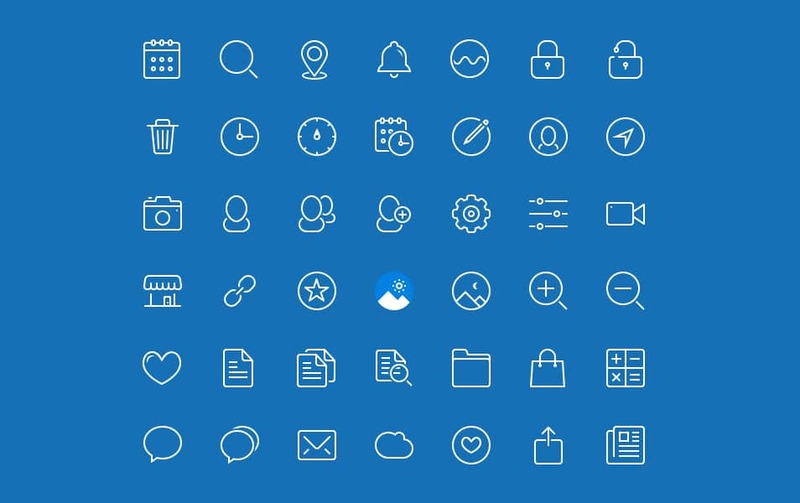 All these icons are free to use in your design project. We will update this post regular basis so make sure to follow us to get updated.